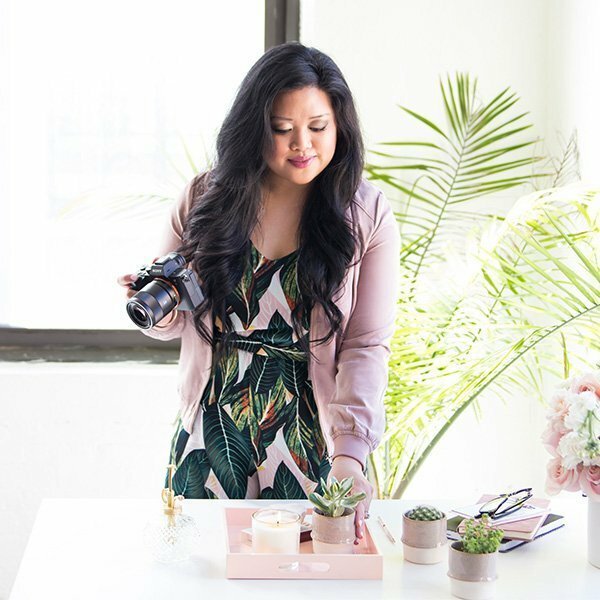 Whether you’re just getting started with your online business and need beautiful imagery on a budget, or you’re ready to scale your business by creating a subscription offer – I’ve got ya covered! 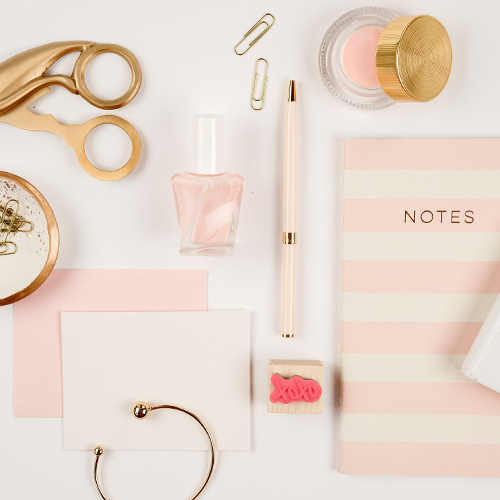 Download a free bundle of gorgeous feminine styled stock photos for your business or blog! Get instant access to over 2,000 styled stock photos when you join the Styled Stock Society. Learn how to scale your business by creating an subscription-based offer for recurring revenue. You might have seen me on Entrepreneur, CNBC, Refinery29, or on podcasts like Creative Empire, She Did It Her Way, or Becoming Fearless. 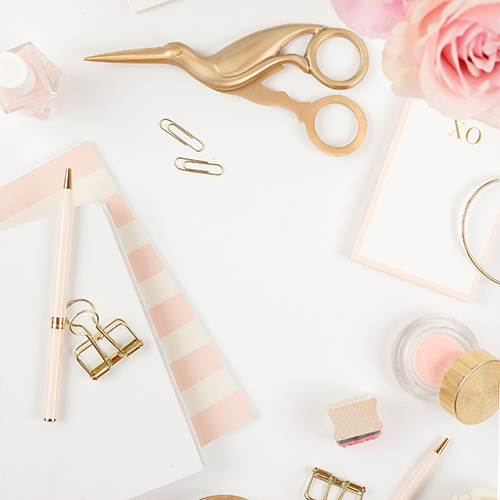 After years working as a marketing director for a fashion startup, I launched my business to help female entrepreneurs build hugely successful brands, that are also drop dead gorgeous. When I’m not styling and shooting photos for the Styled Stock Society, I help other women create, launch, and grow recurring revenue streams – and in my “free” time, I’m the social media director for my Instagram-famous pup @mochiandthecity (who is far more popular than I’ll ever be)! You can also find me binge-watching Bravo TV, hoarding pretty office supplies, or eating my way through Brooklyn with my husband Zach. 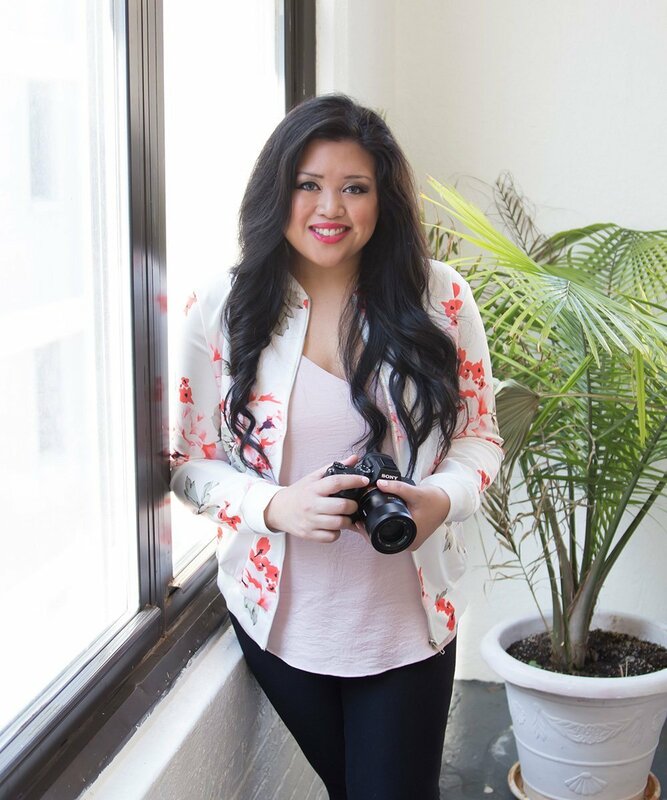 Read my blog for free tips on how to start, grow, and scale your online business!